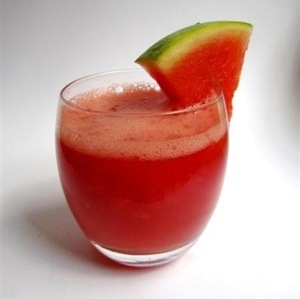 Posted on October 18, 2013, in Fitness, Health, Interesting facts and tagged amino acid, anti-imflammation, l-citrulline, sore muscles, watermelon. Bookmark the permalink. Leave a comment.